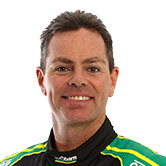 Craig Lowndes and Steven Richards are the winners of the 2018 PIRTEK Enduro Cup, following the washout of Race 27 of the Supercars season. A wild storm curtailed proceedings on the Gold Coast on Sunday afternoon, with no points awarded in the Enduro Cup finale. That left veterans Lowndes and Richards atop the standings for the three-events, with an 87-point advantage over Scott McLaughlin and Alex Premat. 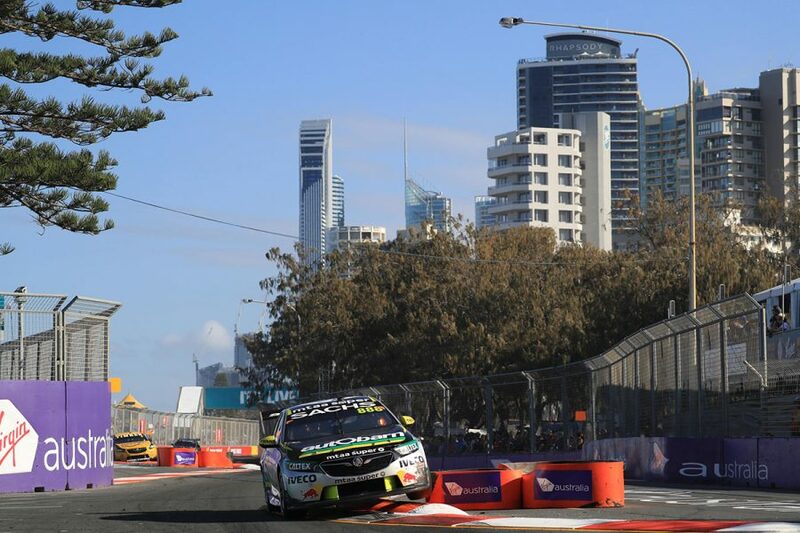 Shane van Gisbergen and Earl Bamber took third, a further 33 points behind the 696 scored by Lowndes and Richards. In their final enduro campaign together before Lowndes' full-time retirement, Lowndes and Richards finished third at Sandown then took out the Supercheap Auto Bathurst 1000. They followed that with a 21st-to-second charge in Saturday's opening Gold Coast race. "What a weekend," Lowndes said. "Yesterday we qualified poorly and we stormed back through the field, today we qualified well and then the storm came. 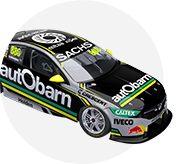 "It has been a hell of a run and last race with Richo, it is really special to be able to take it back to the workshop, have both our names on it. "And for [engineer John McGregor], who has worked pretty hard this year to give us a car to do what we do." 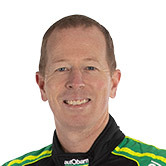 Lowndes becomes a two-time winner of the Enduro Cup – just the second along with former partner Warren Luff – and Richards takes the accolade for the first time. The pair teamed up together for the first time in 2014, winning Bathurst in '15. "It has been an incredible last three races," Richards said. "Right through the outset when I drove this car I couldn't believe how good it was and the boys have done a great job all campaign and here we are. "It is the one trophy I was hoping to get a hold of before I finish driving and we got it." With two events of full-time driving left, Lowndes heads to the ITM Auckland SuperSprint fourth in the Supercars points.